Communications to positively affect your brand. Professional competence to understand, creates,execute and deliver. Relevant and meaningful communication package on an ongoing basis. Focused on client and driven by committed service to key clients. 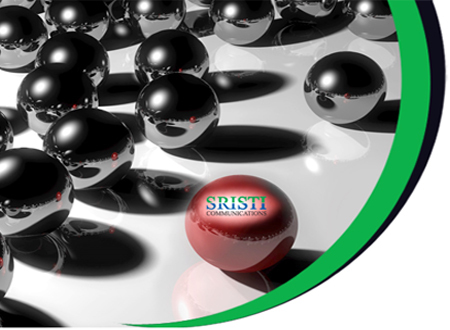 Constant attention for your business and service by top management in strategic, operational & creative areas. Minimum turnaround & response time to ensure competitive edge, in a constantly evolving market scenario. Successful implementation of diverse “to-market” strategies. Vast experience in “Start ups & New Projects”. National reach through strong associate network. Senior personnel intervention in every operational activities. Comprehensive experience of more than 30 years in working with reputed brands and their processes & quality standards on pan India basis.